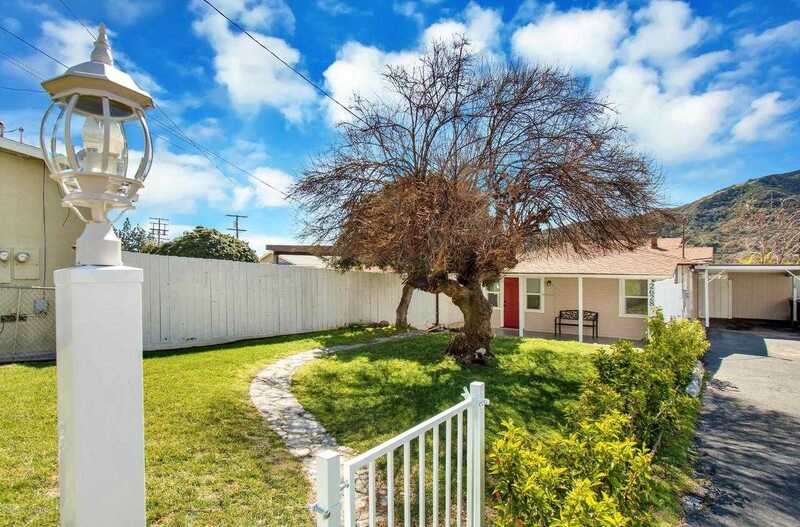 MLS# 819000718 – 2628 Hermosa Avenue, Montrose, CA 91020 – Robbyn Battles | Battles Real Estate | JohnHart "Real Estate Redefined"
Listing courtesy of Mshag D. (CalBRE #01932806), Capital Real Estate. Beautiful and private 3 bed 2 bath single family house in the heart of Montrose! Walking distance to Montrose Shopping Park and Trader Joe’s! Award winning La Crescenta schools! Home features include: Master bedroom with en-suite bath, remodeled kitchen, remodeled bathrooms, big windows, 14 foot vaulted ceilings with exposed beams, open floor plan, dining area, vintage fireplace and much more! New landscaping in large front yard with hibiscus flowers, will make a beautiful 6 foot hedge! Truly a great family home! Building size: 1042 sq ft. Please, send me more information on this property: MLS# 819000718 – $719,900 – 2628 Hermosa Avenue, Montrose, CA 91020. I would like to schedule a showing appointment for this property: MLS# 819000718 – $719,900 – 2628 Hermosa Avenue, Montrose, CA 91020.